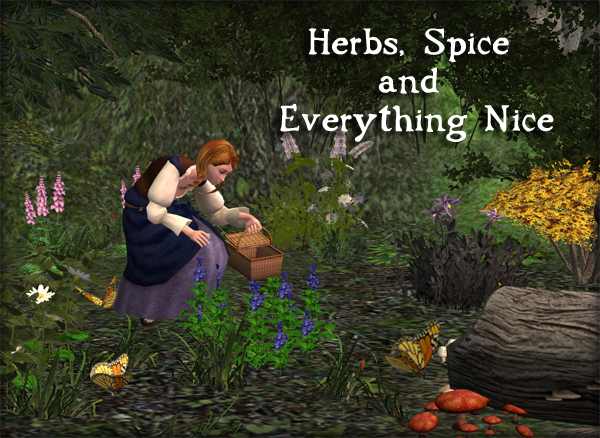 Description: A set of new fully working outdoor and indoor grown spices and herbs (63 different kinds). 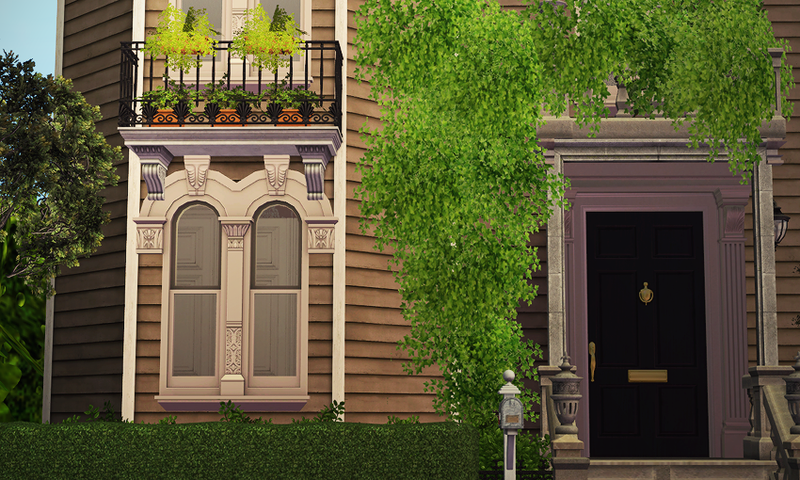 May be used to stock sims' fridge or may be sold. 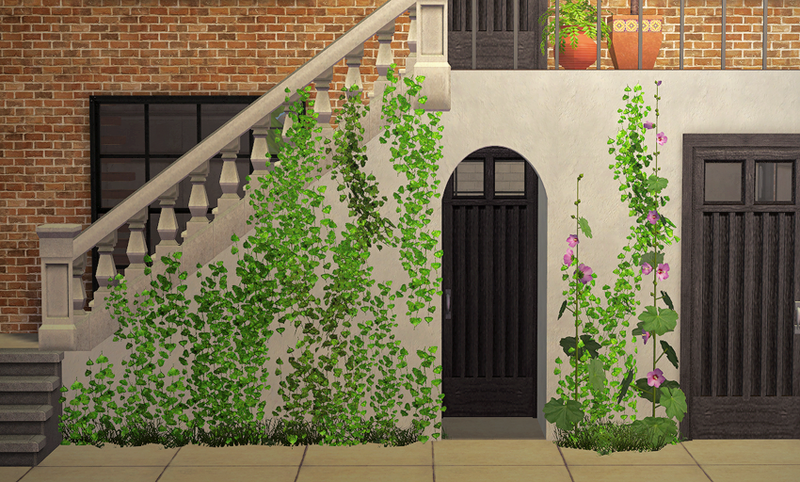 Some of the plants may be harmful for your sims. 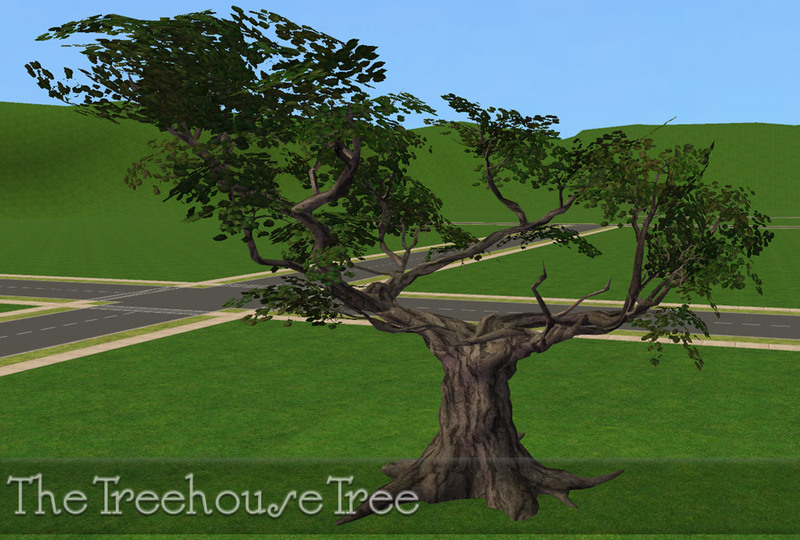 Description: Tree for building a treehouse. 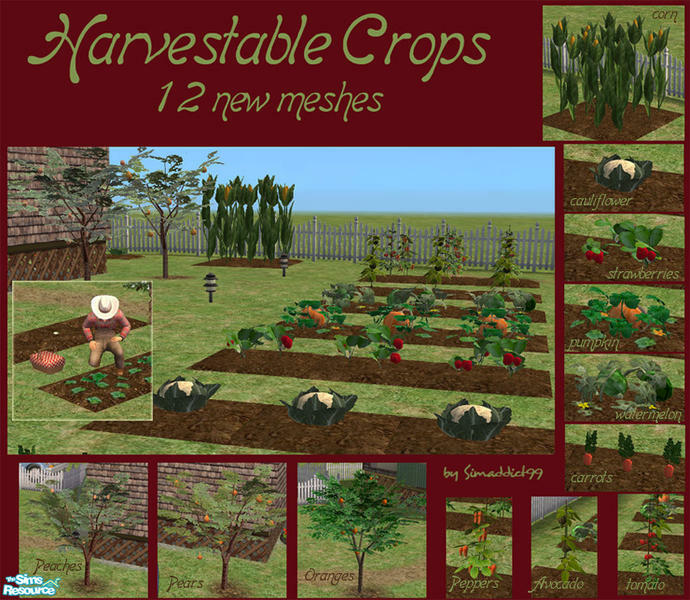 Description: A set of 40 working plants (vegetables, fruit and more). 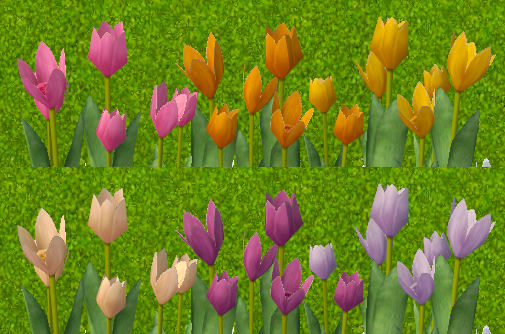 Description: Nengi's Low Poly Tulips recolours. 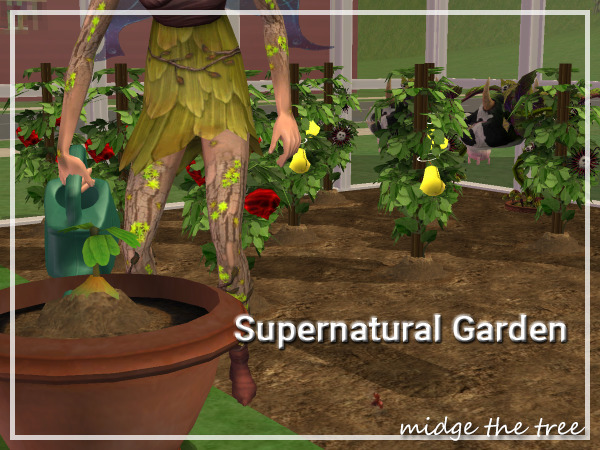 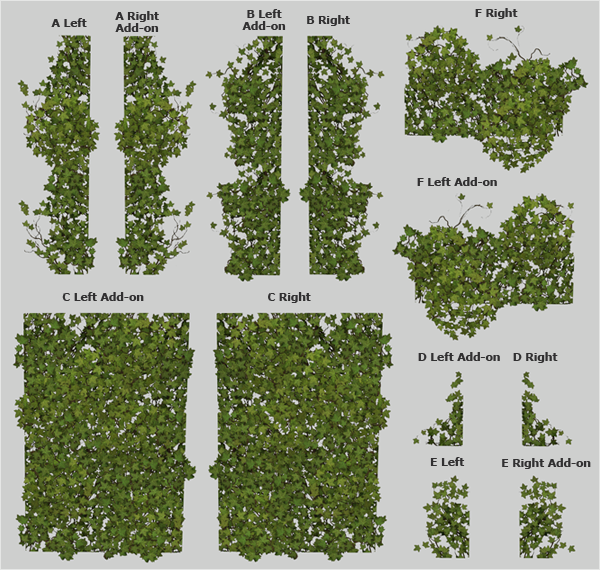 Description: Functional supernatural plants converted from TS3. 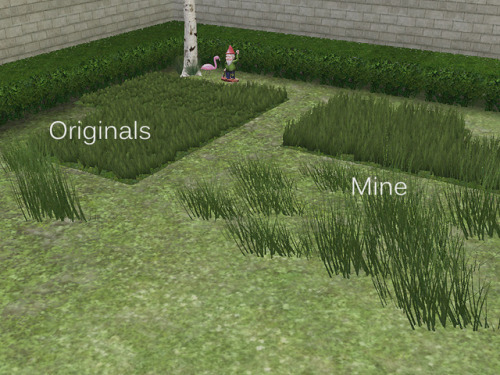 Description: Kativip's Legend Series Ivy recolours. 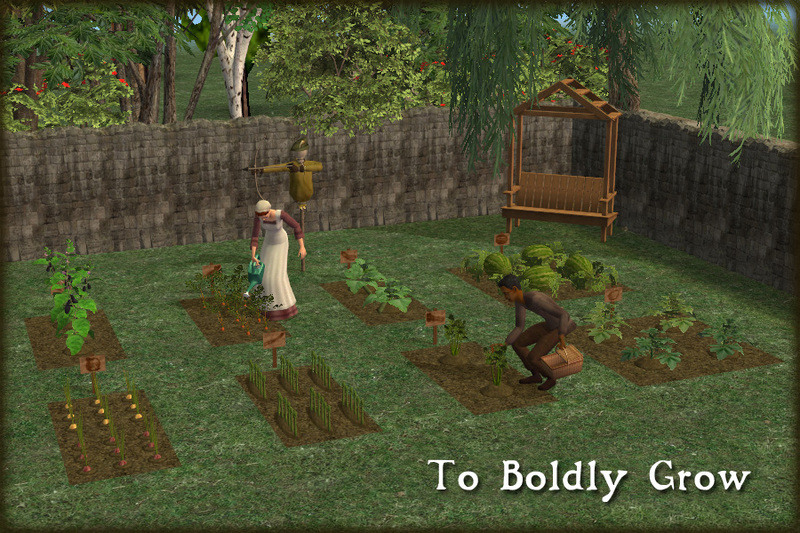 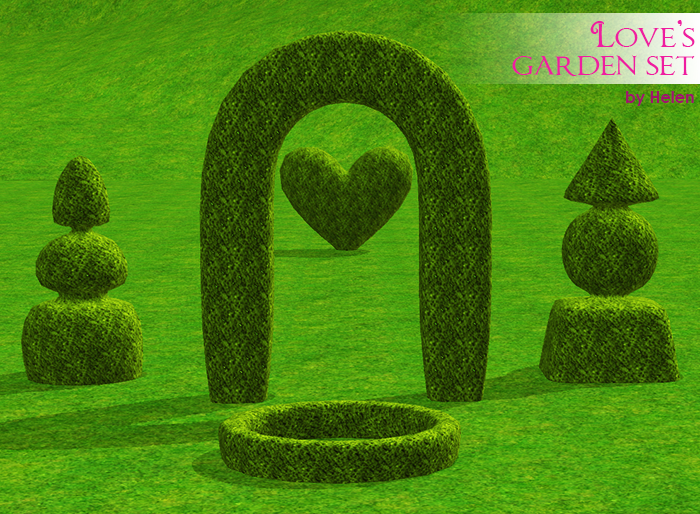 Description: Love's Garden Set converted. 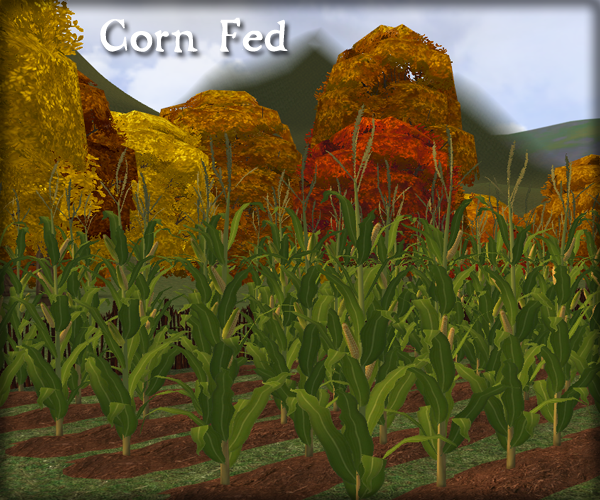 Description: Default replacements for Seasons plants.